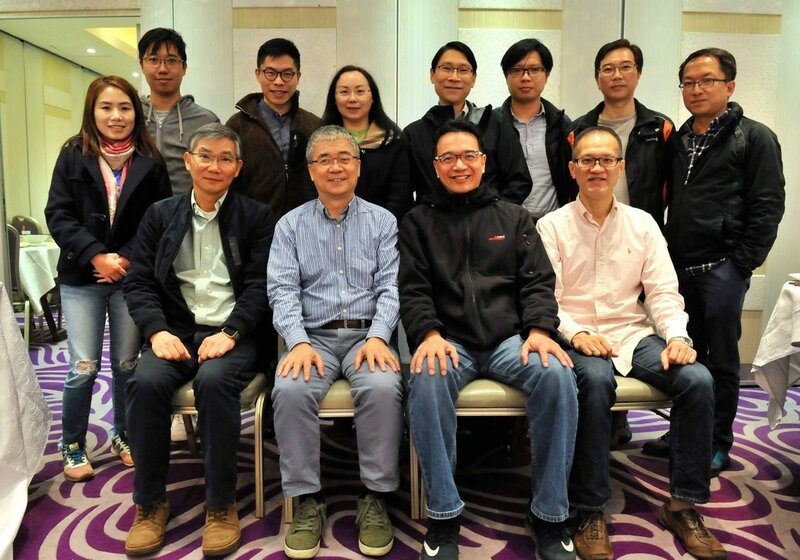 ​The Hong Kong Harmonica Association had its Annual General Meeting on 27 December 2016 and elected the Board of Directors for the year 2017. On 2 January 2017, the newly appointed Board of Directors held the first meeting and elected the office bearers. The following is a complete list of all members elected and appointed to the Board of Directors.